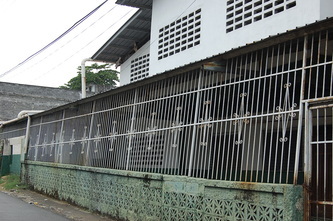 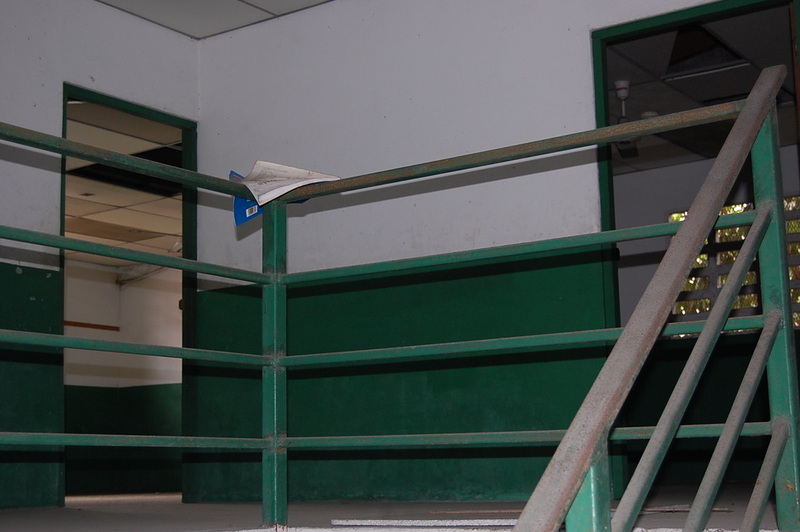 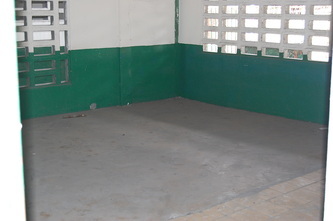 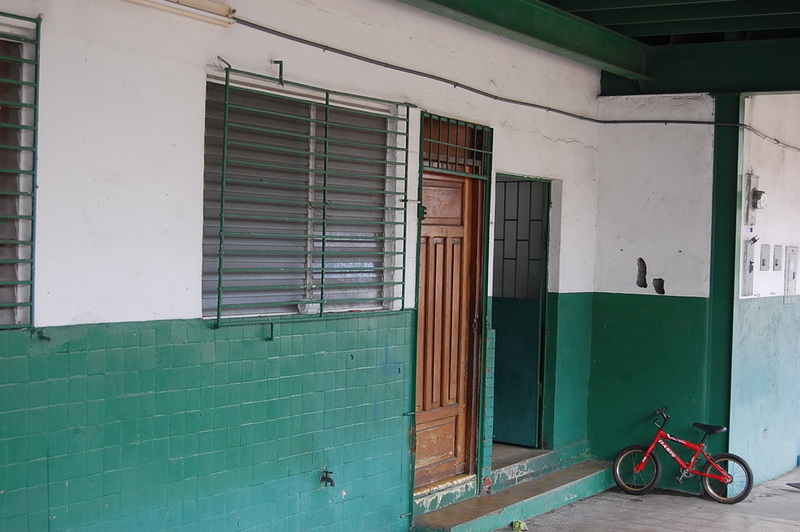 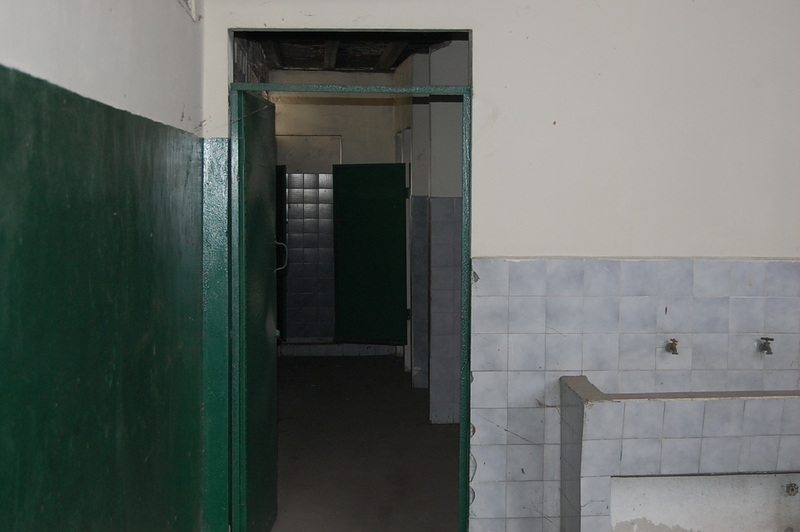 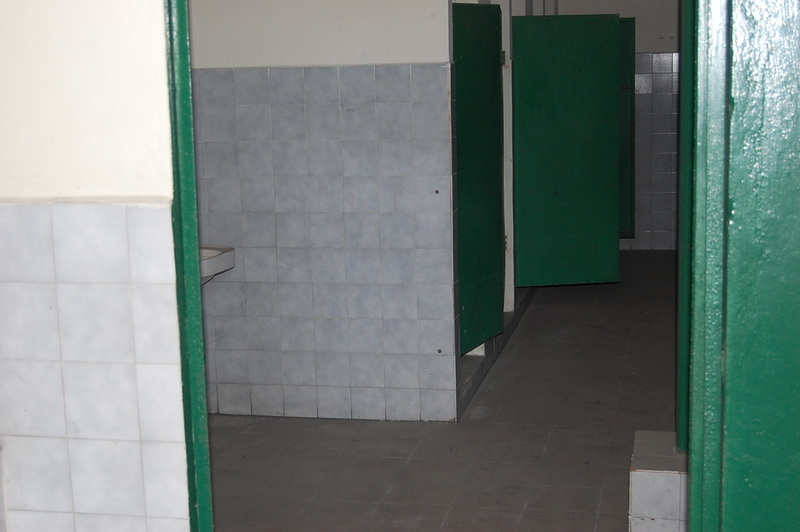 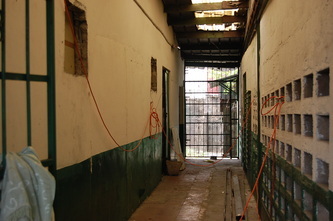 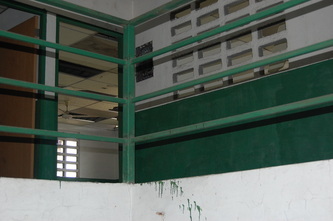 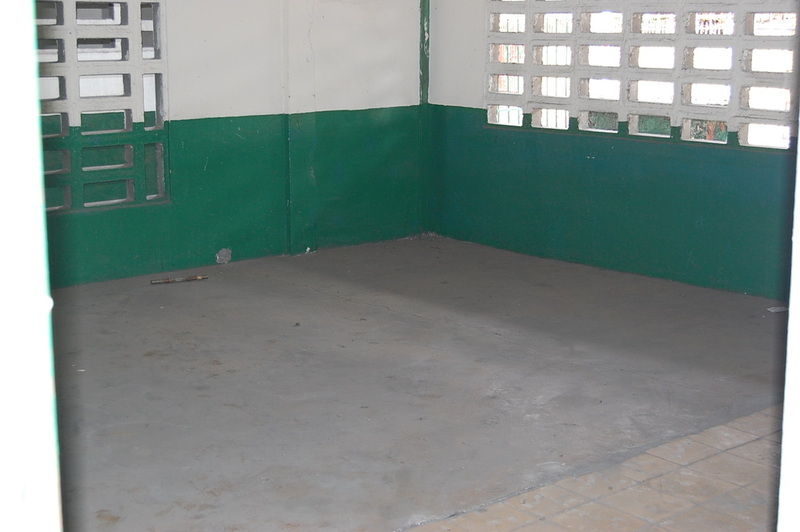 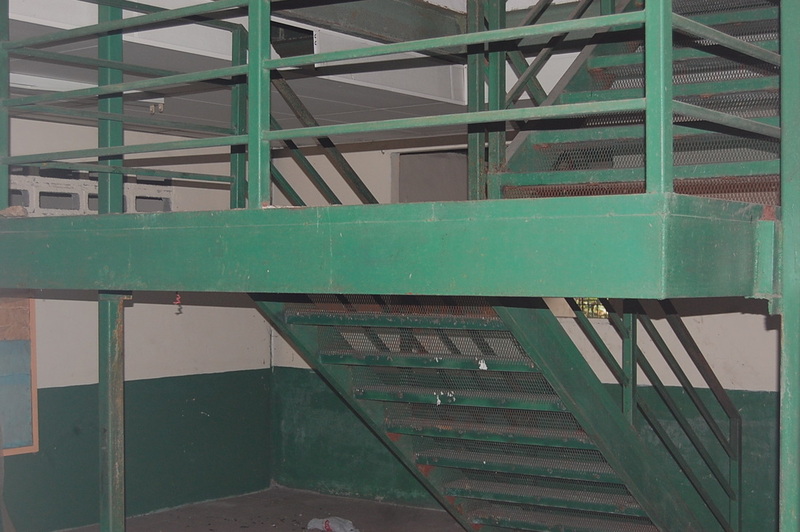 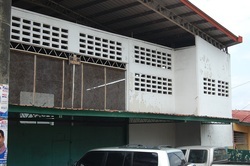 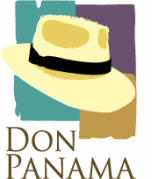 This commerical property is located in the heart of Panama, near 11 de Oct. and La Pulida. It consist of 4 fincas measuring roughly 2,500 square meters with construction measuring roughly 1,500 square meters, consisting of 3 buildings (1 gym, 1 two story building and a 1 story building). The property formly operated as a school for many years. 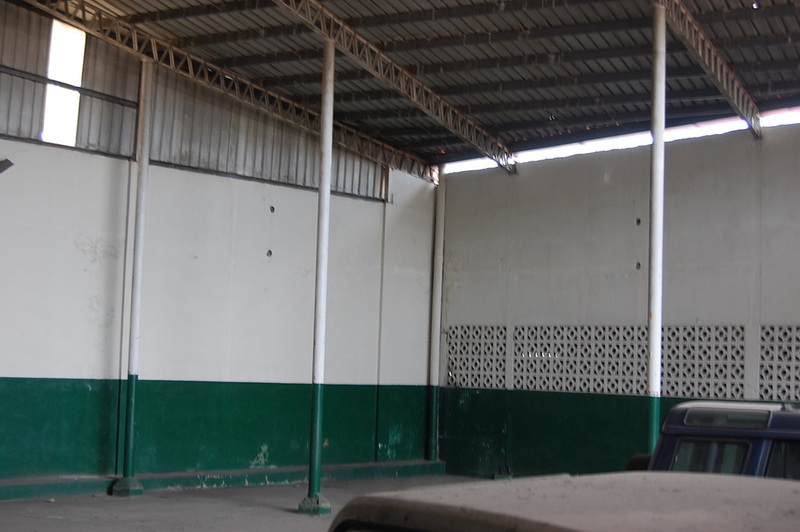 Besides, it's also ideal to convert into office space, storage units, workshops or a distribution center. 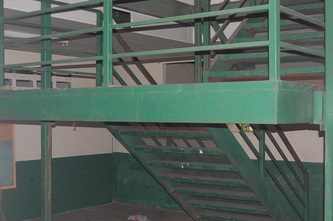 The asking price is welll under the appraised value. For more information contact us.